Klew and the clay met in the 80s and it has been a beautiful journey to this day. From tangible objects to joyful jewelry accents and one of a kind focal pieces, her love for this medium is evident in every piece she creates. 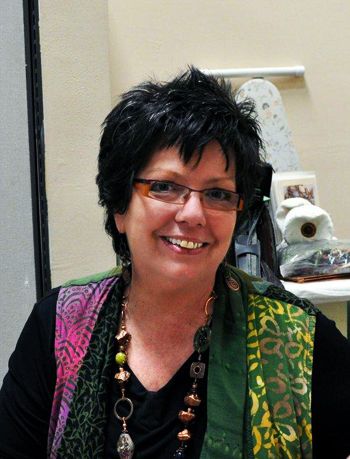 Klew has produced 5 DVDs in her master caning techniques and bead design and has been published in 10 trade magazines and countless books throughout her 24 years as one of the pioneers in this medium. She has been a guest on the Learning Channel and the Smithsonian Art Train, and her influences are evident the world over.